Chapman’s death warranted more ink in the local Fort Wayne newspaper than that of an immigrant laborer who died the same day. “Dies— In this city on Tuesday last, Mr. Thomas McJanet, a stone-cutter, age 34 years, a native of Ayrshire, Scotland” was the full obituary for Mr. McJanet. Chapman’s notoriety made him worthy of several paragraphs. The Fort Wayne Sentinel reported that John Chapman “was well known through this region by his eccentricity and the strange garb he usually wore. 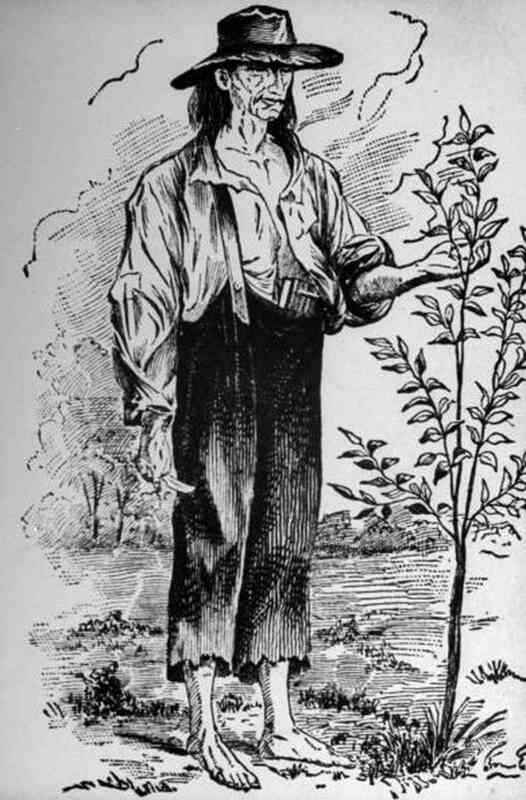 He followed the occupation of a nurseryman and has been a regular visitor here upwards of twenty years.” The obituary also indicated that he was a follower of Swedenborg and “he is supposed to have considerable property, yet denied himself the most common necessities of life.” The paper credited his religious beliefs for this contradiction. As to other details of his life, the Sentinel could only repeat local speculation and rumor. To read more, click here. 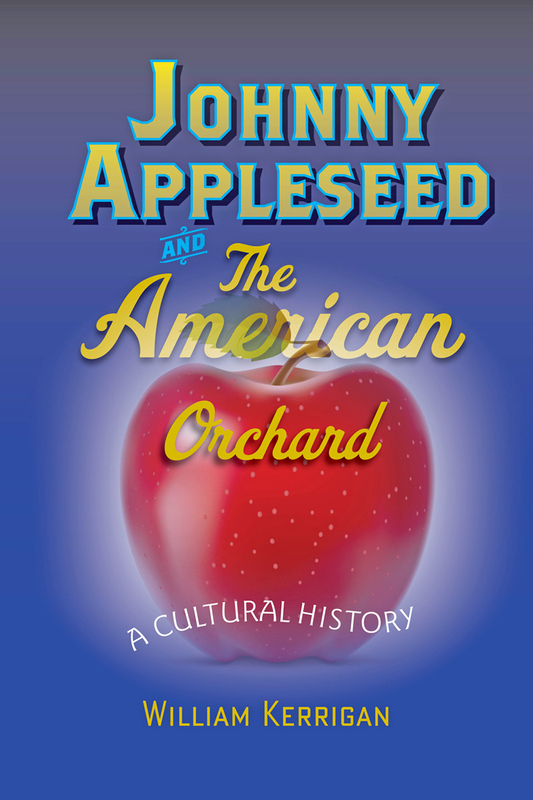 William Kerrigan is the author of Johnny Appleseed and The American Orchard: A Cultural History. Kerrigan is Arthur G. and Eloise Barnes Cole Distinguished Professor of American History at Muskingum University in New Concord, Ohio.